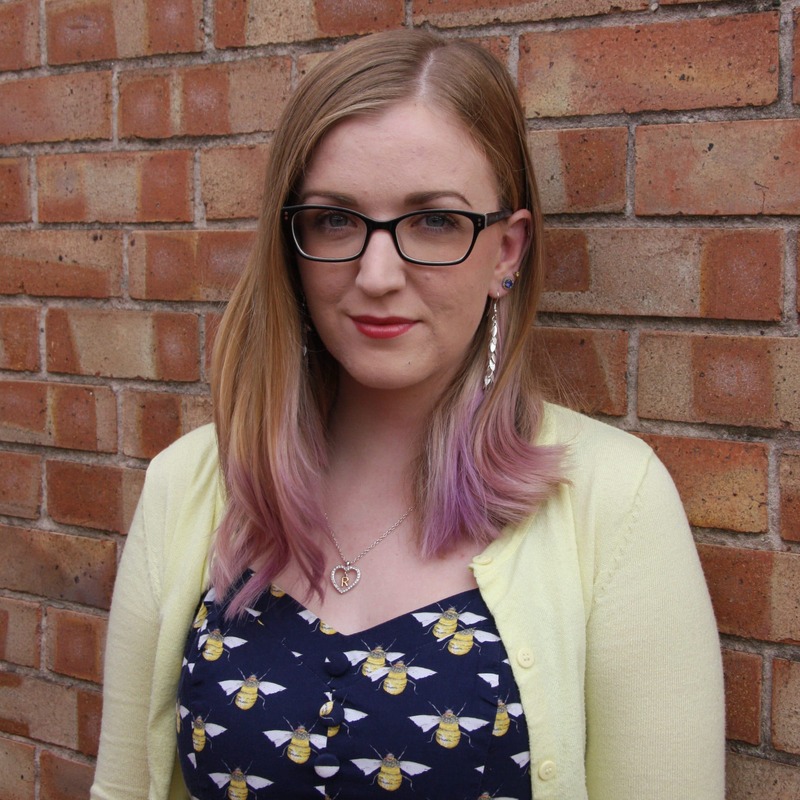 Travelling with a chronic illness can seem daunting. 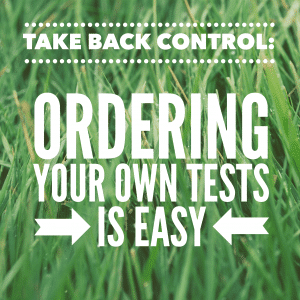 Especially if you also have specific dietary requirements and/or your medication isn’t conventional. 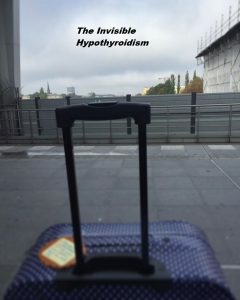 So I thought I’d share a few tips I’ve learnt since having hypothyroidism and travelling around the world. 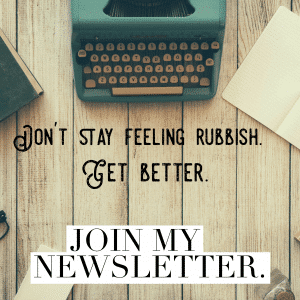 I wrote this post back in November last year, but scheduled it to post this summer in preparation for all of you going on your hols! Take your thyroid medication in your hand luggage so it’s with you at all times and there’s no chance of it going missing. This also means that should security pick it up and want to inspect it further, they can do so much more easily and without disturbing all the other stuff in your hold suitcase, and you can explain simply what it is. Carry it in either it’s original packaging/box or in an (inexpensive) pill organiser, but always take the box and leaflet if you can. 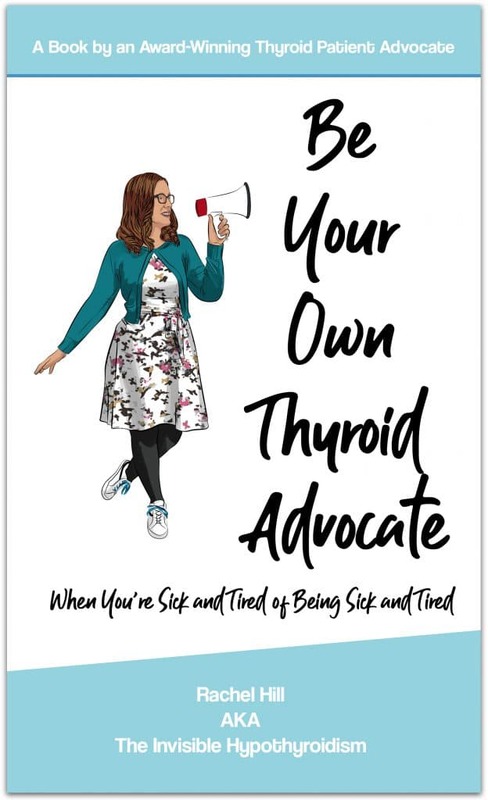 Alternatively, I personally like to carry my thyroid medication in both my hand and hold luggage, in case either one goes missing or if it gets confiscated for any reason – even though this isn’t at all likely and has never happened to me! I’m just a worrier as I’m on NDT, an unconventional medicine. I take the exact amount I need for the duration of my trip in a pill organiser in my hand luggage, and then the exact same amount again but in the original packaging in my case. I’ve never been stopped for my thyroid meds either in my hold or hand luggage. 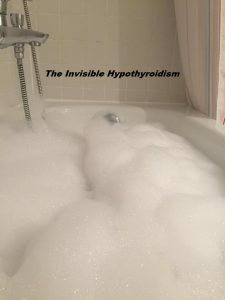 If I was stopped, I would simply explain that it is medication for my hypothyroidism and my doctor supports this, who they can call if they want to. If I was really worried, I would have my doctor write a letter explaining this and carry it with me in my hand luggage, just in case anyone was to question it. I’ve covered how you can get one of these letters here. You may also need to take in to consideration any timezone differences, when it comes to your medication. If possible, try to stick to your usual schedule, as your body will be used to this, but talk to your doctor if you’re unsure. Choosing an appropriate hotel is an important part of my trip away. To help me cope with all the walking I do when sightseeing, I always book a room with a bath so I can soak at the end of the day and recharge my achey legs. I always take some bath foam with me. I also aim for a room on the ground floor if possible or by the lift so there’s minimal walking or climbing of stairs, which also helps. A hotel that is central to the main area/s I’ll be exploring or at least within reach of good transport links, is also essential to help preserve my energy. I always check out the reviews of any potential hotels on TripAdvisor and make sure there’s none left complaining of lumpy beds or too much noise. 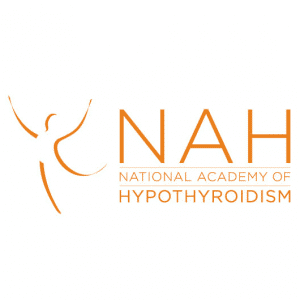 If I have a less than decent night’s sleep, I can feel really rough and hypothyroid the next day. A good nights sleep is crucial for me to function and enjoy the trip. 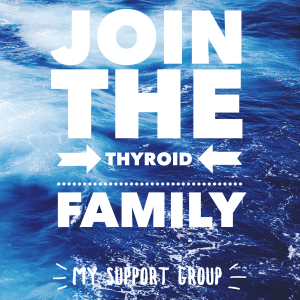 If you’re one of the many thyroid patients who follow diets such as gluten-free, AIP, Paleo, dairy-free etc. to help manage your symptoms and condition, then going somewhere unfamiliar can be daunting if you’re unsure of what you’ll be able to eat. When going to Berlin and Venice, I was concerned that a lot of their typical cuisine involved bread, sausages and pasta – all things that tend to contain gluten. And I can’t have gluten. I found that the best way to manage this was to pack some gluten-free staples in my hold and hand luggage, such as snacks and things suitable for breakfast, so as not to rely on it always being easy to find once there and minimise my anxiety of the issue. This way, if I needed them then fine, but if not, then that’s also fine. But I didn’t go hungry. Using TripAdvisor to, again, search for places that catered for gluten-free diets was also very helpful and saved us time walking around and checking the menu of every place until we found somewhere suitable. We could also read reviews on their gluten-free options. I also have an app called ‘GF Card’ that explains in multiple languages, that I can’t have gluten, wheat, oats, barley, rye or malt, which is very useful if you’re concerned that the waiter doesn’t full understand what you mean. You just show it on your phone screen in their language. You should also make sure that you’re eating regularly and getting lots of protein to keep your energy levels up and blood sugar balanced, when out and about. Don’t be tempted to leave going out for dinner too late in the evening or have too long a lie-in and miss breakfast. You’ll feel sick, wobbly and tired if you don’t eat at regular intervals, especially when you’re using so much energy moving around on holiday, so you’ll need to be replacing this! In the past, I’ve gone for a apartment type hotel where a small kitchen is included, so I can prepare my own breakfast whenever I want. Popping in to a shop when I first arrive to buy some eggs, natural yoghurt, fruit, honey etc. is quite easy and makes preparing a gluten-free breakfast stress-free whilst away from home. 4. Never Pass Up On a Seat! When you’re out and about exploring, never pass up on the opportunity to take a seat. If there’s somewhere to sit or perch your bottom when you’re not on the move, take it and preserve some more of that precious limited energy that many of us have. Also sit don’t fairly often anyway, even for five minutes every hour, which can help you maintain decent energy levels for longer. 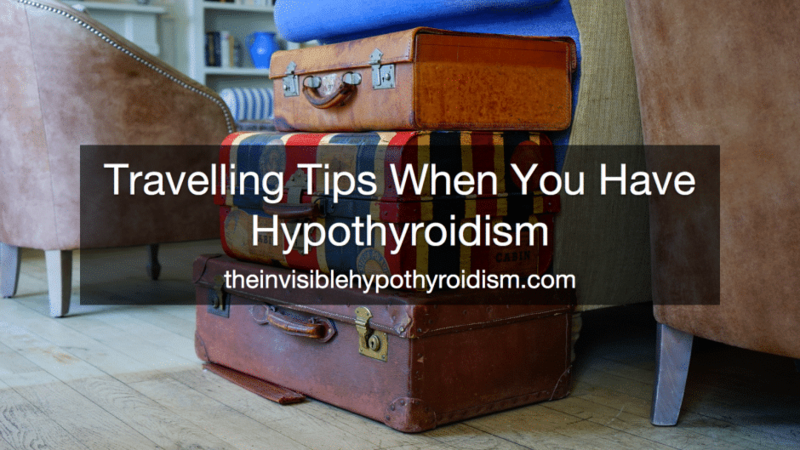 Making sure you pack clothes that are warm enough or allow you to be cool enough will help you in managing your hypothyroidism whilst on holiday. Being too cold can make your symptoms worse. Nominate one person on your trip if you’re travelling with someone else, as well as someone back home, who knows your medications, dosage, schedule etc. as well as travel insurance info and documentation. Should an issue arise with your health whilst abroad, it’s handy to have others you can count on or contact for help. 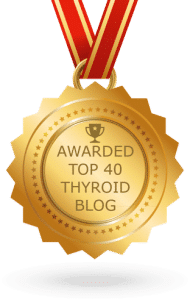 If you’re self medicating or self source your thyroid medication, such as T3 or NDT, then make sure your insurance covers this. Many providers state that people using a medicine not prescribed by a doctor invalidate their insurance, whereas other providers can be more blurry and state that if you do anything a doctor doesn’t recommend, i.e. self medicating/self sourcing, then it can also invalidate insurance. Speak to someone at the insurance company and make sure your travel insurance covers you if you have a more complicated case like this. Explain every aspect of your health to them. 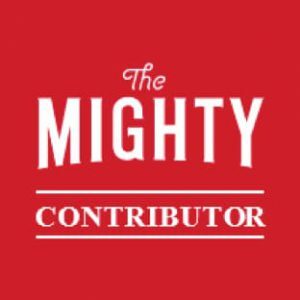 Bare in mind that even if your doctor supports you self sourcing and self medicating thyroid medication, a doctor the insurance provider uses may not. Make sure they explicitly cover your personal situation and get this in writing if at all possible. You can’t be too safe. No one likes to think about getting ill on holiday, but coming down with a stomach bug, diarrhoea, headache, a cold or sore throat can definitely happen. Make sure you pack a suitable ‘medical kit’ consisting of allergy tablets, pain killers, re-hydration sachets, diarrhoea tablets, cough lozenges etc. just in case. I don’t always need everything I pack but I can guarantee that with my wobbly immune system, I always need something from it. I no doubt pick something up from someone on the plane who doesn’t cover their mouth when coughing or what have you. Many of us with autoimmune hypothyroidism have a compromised immune system, so we can be more susceptible to picking up stuff and struggle to recover from it, especially when stressed or more vulnerable from travelling. If I don’t stick to regularly taking my supplements when on holiday, I always come down with something, so I believe strongly in supporting my immune system with them. I hope these help! What tips would you add? Comment below! Wow these are wonderful tips, thank you! Great tips. Time zones and trying to maintain your usual medication timings is a really top tip. Having recently been away with an 7/8 hr difference and not getting it quite right at the start I know to my cost it’s importance. Even if it means getting up in the night it was important for me. Great tips..in regards to places to stay I try to find a place on AirBNB as hotels these days have too much EMF activity due to wifi etc. 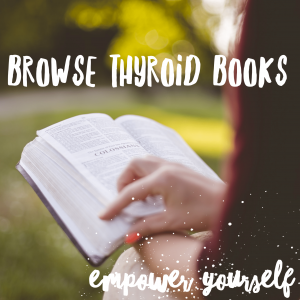 It overloads my nervous system which them impacts my thyroid health. I know people like Dr Mercola now travel with EMF shielding equipment to deal with this problem.